We’re still in the midst of cold and flu season around here. Both my kids have already had a cold apiece this year, and I’m just now getting over my own cold and painful bout of laryngitis. Despite all our medical and scientific advances, there’s still no cure for the common cold. Most of the time, colds are a minor illness in healthy kids, but they sure do make everyone feel miserable. All we can do is treat symptoms and help our kids feel more comfortable. Since all medications have side effects though, whenever possible I prefer to use non-drug interventions first. Remember that Health Canada has determined many over-the-counter cold medications to be ineffective and possibly unsafe for children under six, and the Federal Drug Administration in the US recommends that caregivers avoid those same medications for children under two. Know the basics! Adequate sleep, regular exercise, vitamin D, and a healthy diet rich in fresh whole foods all help to boost your immune system functioning. Frequent hand washing is one of our best tools to reduce the spread of viruses. 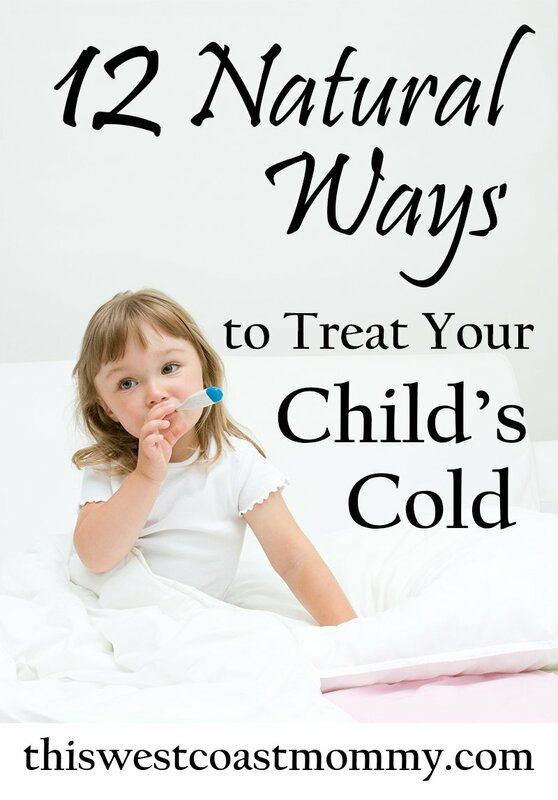 But once the kids come down with a bug (and they will), here are 12 natural, drug-free ways to treat your child’s (and your own) cold symptoms. Studies suggest that a spoonful of raw buckwheat honey is just as effective as cough syrup at suppressing coughs at night. 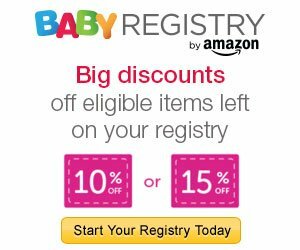 Note: Do not give honey to babies under a year old due to the small chance of it containing Clostridium botulinum spores. These spores are generally harmless in older children, but because baby’s digestive system is still developing, the spores could germinate and cause infant botulism. Keep hydrated with plenty of fluids. Unless your child is vomiting, electrolyte or pediatric drinks are unnecessary. Just plain water is sufficient. Diluted apple juice is a sometimes option if kids are resistant to drinking plain water. And if your child has lost his or her appetite, bone broth is an easy way to get some nutrition and calories in. 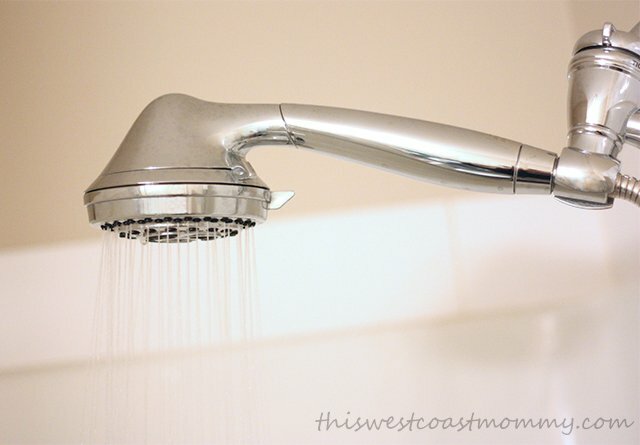 Try running a hot shower and sitting with your child in the bathroom with the door closed and fan off. Breathing in the warm steam helps loosen mucous and ease congestion. 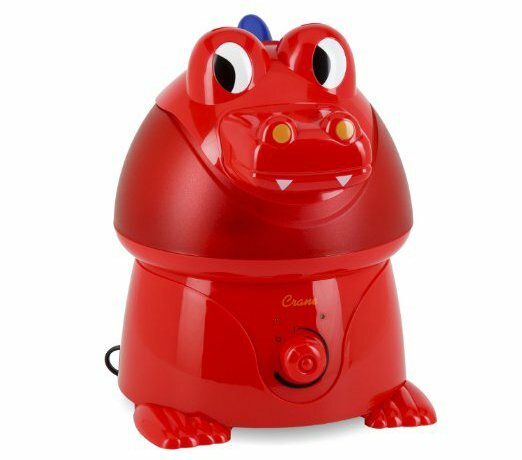 A cool mist humidifier left running by the bed overnight will add moisture to the air and help ease congestion and coughing while your child is sleeping. Use a cool mist humidifier to reduce the risk of steam burns, but make sure to clean the machine properly to avoid mold. Rinse your humidifier daily and clean with white vinegar once a week. This is the one we use – the kids think it’s a lot of fun when mist starts coming out of his nostrils! Soothe cramps, sore muscles, upset tummies, and heat up cold feet with a rice or buckwheat heat pack. Just pop it in the microwave for one to two minutes on high. Wrap in a towel or cover and place it on the tummy or wherever it hurts. Make sure to check that it’s not too hot before placing on little ones. Here’s a DIY tutorial to make your own rice bag if you’re crafty like that. The importance of adequate sleep can’t be underestimated. Sleep loss impacts our immune system. Not only does that influence whether your little ones catch a cold in the first place, it also impacts how well they can fight off illnesses once they get sick. Sleep is when the body can focus on repairing itself and fighting off the virus. So encourage naps and lots of quality sleep. Lay a warm washcloth over clogged sinuses to help reduce the pressure and get mucous moving. 8. 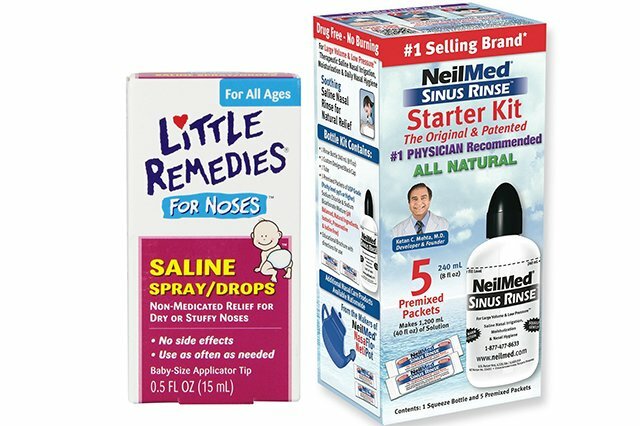 A squirt of saline spray up each nostril, or a saline sinus rinse for older kids, will help loosen mucus and relieve a stuffy nose. Nighttime is usually the worst time for congestion. Lying down allows mucous to pool in the sinuses, so try elevating an older child’s head with a firm pillow or a pad-folded blanket to help them drain. 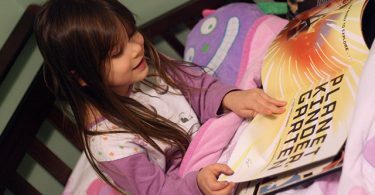 Note: Children under two should not sleep with soft objects, loose bedding, or a pillow due to the risk of suffocation. Did you know you can make homemade decongestant rub? With just a few simple ingredients like olive oil, coconut oil, beeswax, and essential oils, you can create a vapour rub free from petrolatum, turpentine, and other problematic substances. This even simpler version uses only coconut oil and essential oils. There is some evidence that garlic, vitamin C, echinacea, and zinc supplements might help reduce the severity and even shorten the duration of the cold. There are many homemade immune-boosting teas, tinctures, and syrups that may also help. I make a delicious black tea brew (decaffeinated or twice-steeped when I make it for my kids) with ginger, honey, lemon juice, and cloves. Also check out the Hippy Homemaker’s recipe for immune-boosting tea and Pistachio Project’s homemade elderberry syrup. 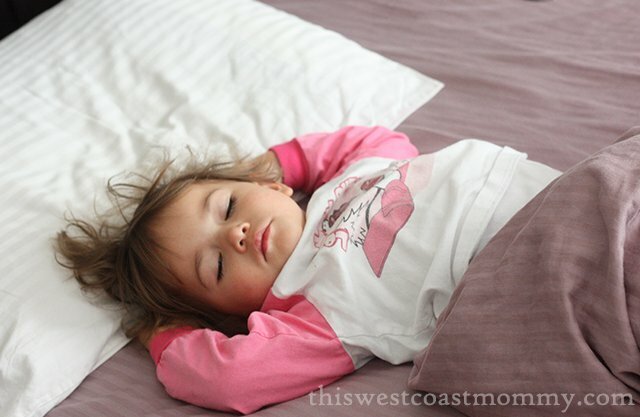 What other natural treatments and remedies do you use to treat your child’s colds? 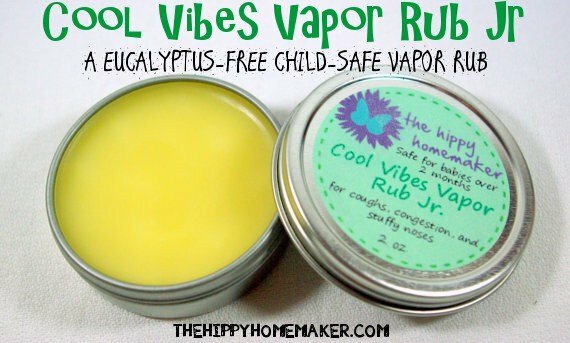 I love the idea of homemade vapor rub! Definitely would have come in handy when DS was sick last week. Yes! I need to make up a batch. 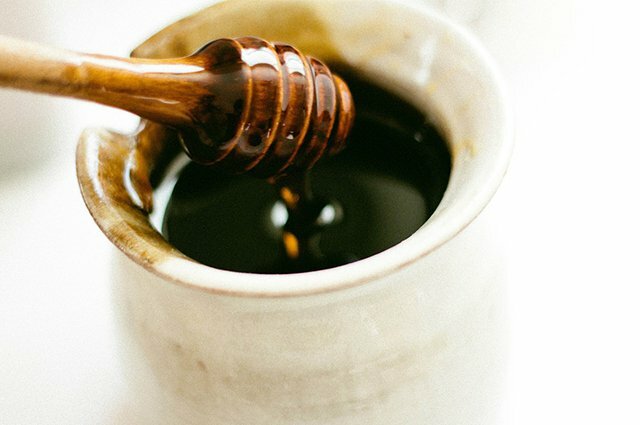 Buckwheat honey is our go to for coughs as well…it works very well for us! Same. I was surprised to read the research that shows it’s just as effective as any over the counter cough syrup. Great list! All honey is great for coughs. 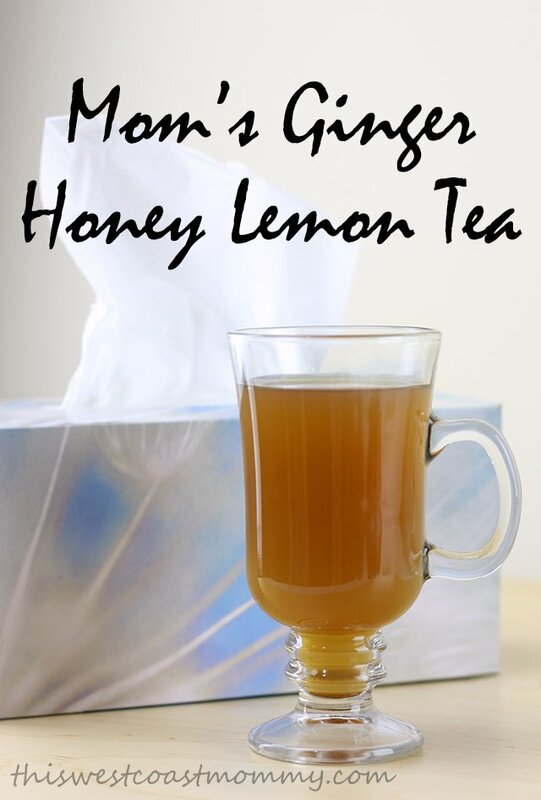 For kids we also might use something like licorice honey for a dry cough and sage honey for a wet cough. That is one remedy that isn’t hard to get kids to take! We use organic honey and also do a homemade version of saline solution. I would like to try elderberry syrup next time! That one I haven’t made up myself. I need to try my hand at that elderberry syrup. 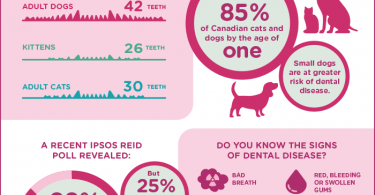 An awesome list! Thanks so much for including me! Great list! I use almost every one of these regularly when my kids get a cold. I also really think keeping Vitamin D levels up helps to prevent the cold from coming on in the first place. The frozen sock treatment is also great for coughs if you can get your child to cooperate. Okay, you have to explain this frozen sock treatment! Thank you so much! I will try these. Thank you for all the tips! I’ll have to try home made vapor rub when we run out!